We can help you design your perfect Kitchen. 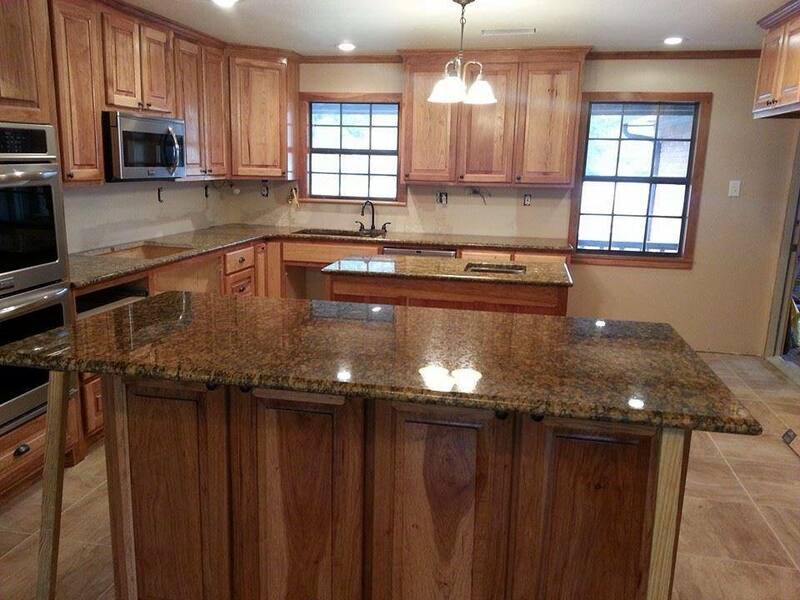 Granite counter tops make a beautiful and durable surface while adding elegance to any kitchen. If your dream kitchen isn't granite, we have several other counter top ideas for you to choose from. Add a personal touch to your new kitchen! Add your own style with a custom back splash. Tile, granite, pressed tin... The choices are endless. Make your kitchen stand out with a creative design or keep it practical and easily maintained. Custom cabinets make a great impression and allow your creativity to show. You don't have to spend a fortune to have custom, we have a custom cabinet maker that is affordable. We can help create your perfect kitchen utilizing ALL the available space. A peek into your creative design and a beautiful new kitchen. 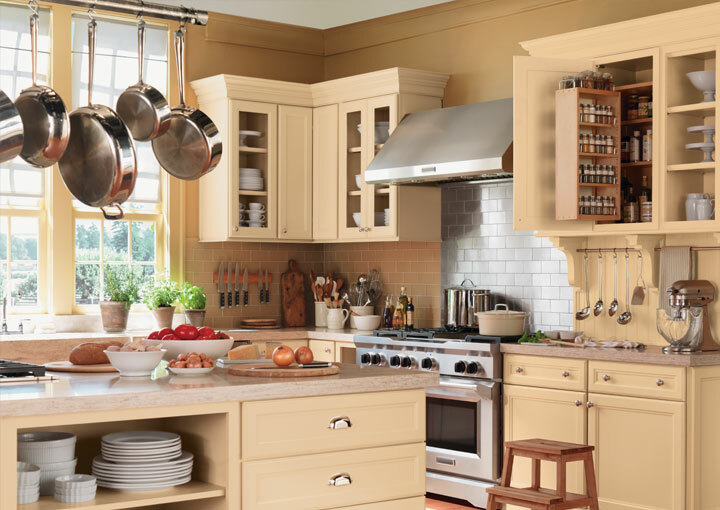 From small jobs to update to a full remodel, we can help create your dream Kitchen. For you kitchen remodeling in Temple, Killeen, Belton and all of Central Texas!